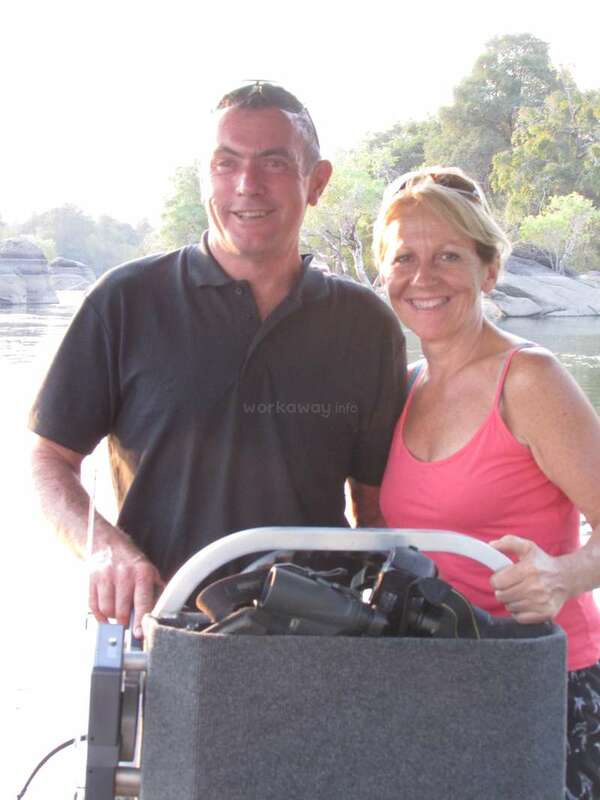 We (Andy and Libby) own and run a camp in the Central Kafue National Park, Zambia. Andy was born in Rhodesia (now Zimbabwe) and Lib in the UK. The park is the oldest in Africa and the largest too. 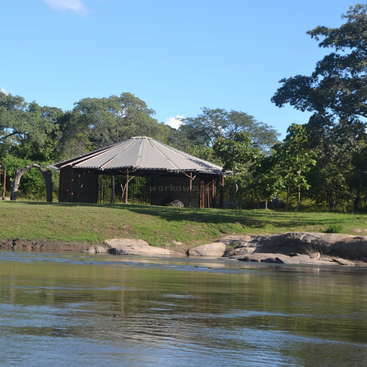 Our camp is located in a relatively undiscovered part of the park but it is only 4 hours drive to Lusaka, Zambia's capital. 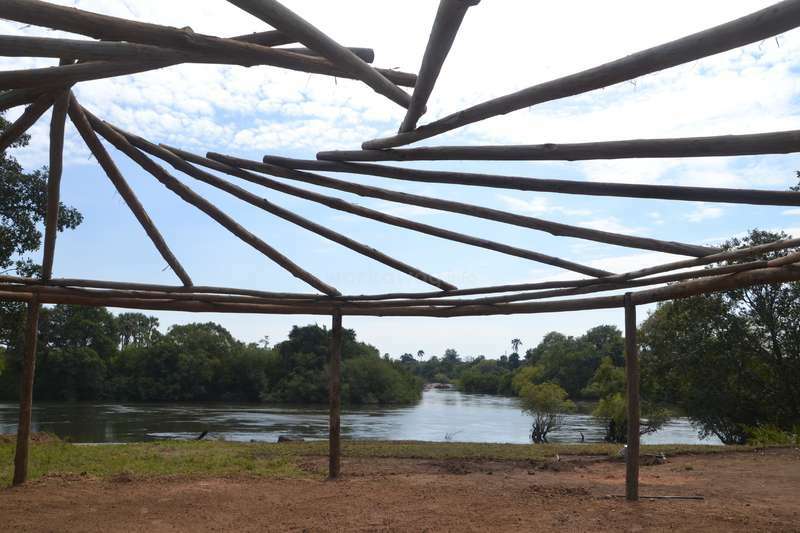 We chose to build our dream camp in this park as it is an area that needs the presence of visitors and to be brought to the attention of the discerning traveler. We have a lease from the wildlife authority that actively seeks investors willing to support the park. 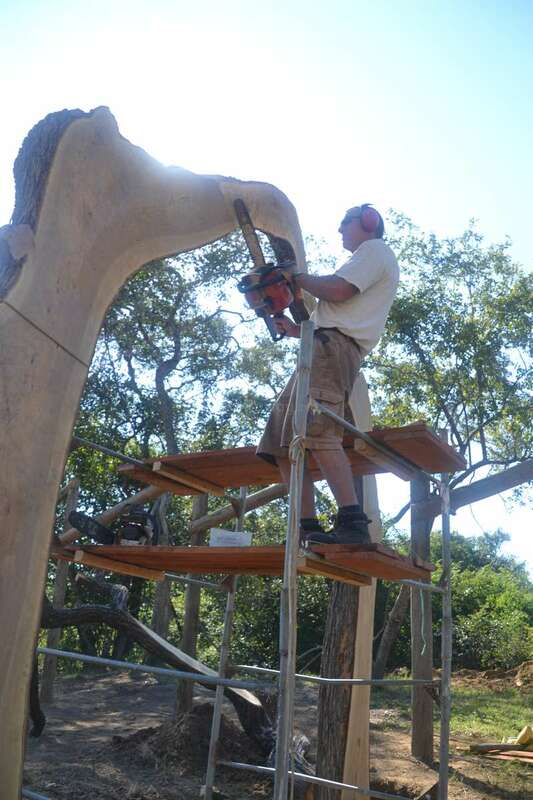 By building in the park we are contributing to the conservation and protection of it and supporting the anti-poaching programs that protect the parks wildlife and eco-systems. In 2014 we opened our Camp Site for self-driving visitors and it has become very popular with guests from all over the world. Our camp for fully-catered guests is now open too with two tented chalets. All our staff are Zambians learning skills and having employment that is not easily available. Our camp is supporting the local community and also helping to protect a huge wilderness area and open it up to safari goers who are looking for an experience with few people and other vehicles. The game viewing in the park is getting better due to the presence of our camp and as visitor numbers increase. We have all the 'Big 5' except rhino and there are no giraffe. We have all the cats and other carnivores and the largest number of antelope species. We work side by side with organisations here that are monitoring and protecting the parks wildlife. Any volunteer should have an interest in the wildlife and it's preservation but also be keen to learn about the environment and its protection. We are interested in people that can help us out from time to time and give us a break too. Working in the bush and so remotely is not for everyone so we need applicants that can cope with the environment and solitude. The protection of a wilderness area and how it is developed for tourism. All help is supervised by us but we need enthusiasm, a good work ethic, helpers that will clear up after themselves and treat our camp with respect. A driving licence would be useful but not essential. A nice tent, stretcher bed with use of great ablution facilities at our Camp Site. We cook at the camp kitchen which is fully equipped and provide breakfast, lunch and dinner. We eat well but nothing fancy (that's reserved for our guests!). There are no fences in the park so the camp is open to wildlife. 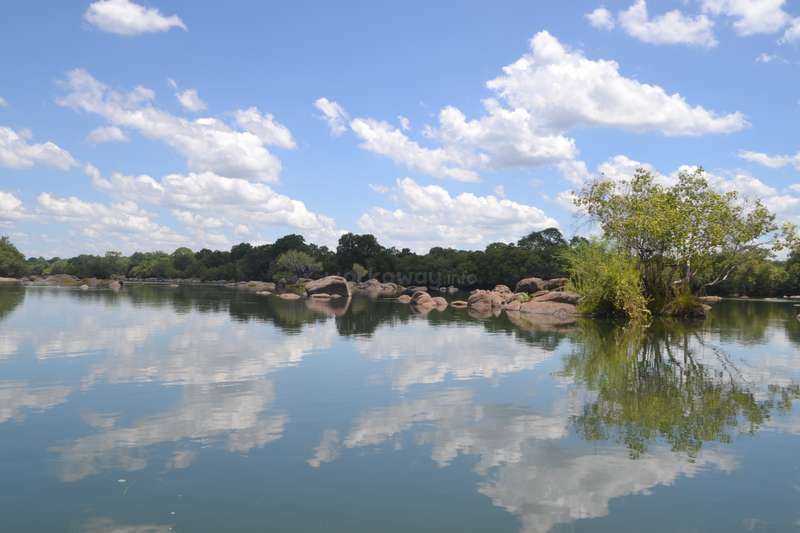 Time off can be spent fishing in the Kafue River, we have a boat to enjoy the river too. All our supplies come from Lusaka so there will be opportunities to visit the city. Livingstone and the Victoria Falls are 10 hours drive from the camp. We have no neighbours but we have a team of local staff living at the camp that are helping with the building work so with Andy and Lib are a small but friendly team. The campsite is open all year (wet season ends in April) but the Camp re-opens in April. 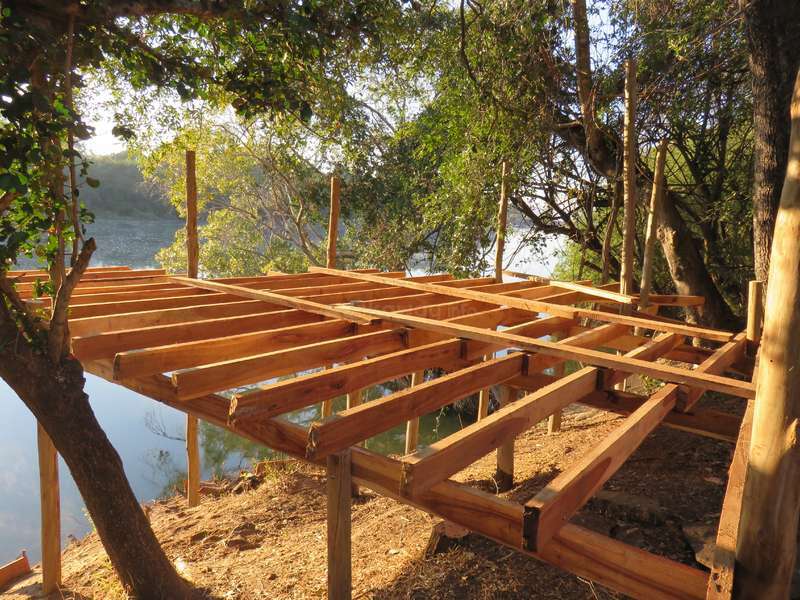 The first deck for the accommodation units we are building. 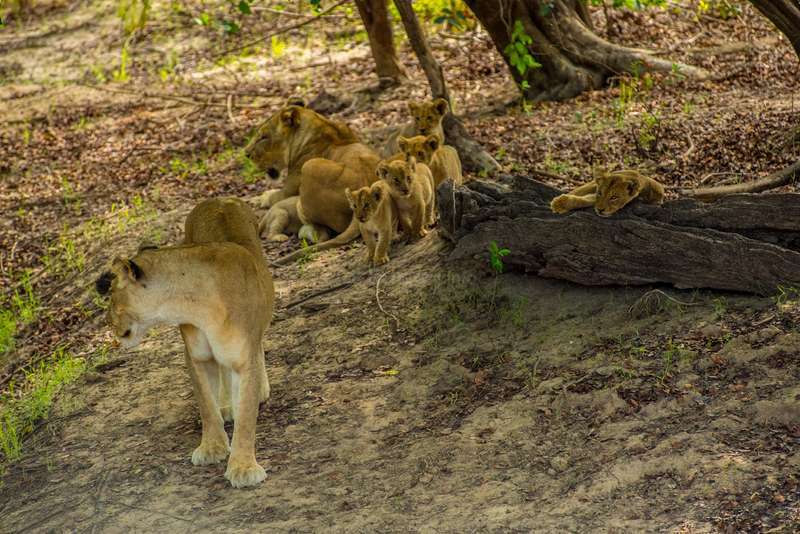 Lionesses with cubs on the Sishamba Game Loop near camp. The view from our building site! Only Andy uses the chain saws but we have all the tools necessary to do the job. We spent 9 weeks at the camp. Clients would comment it was the nicest camp in Africa. 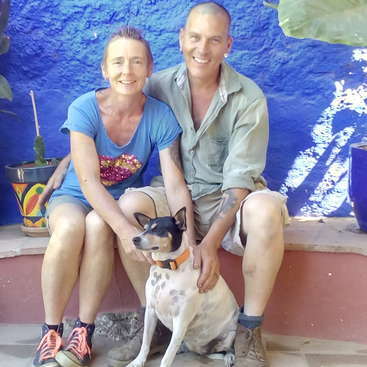 Andy and Libby are genuine hard working people who are very passionate about their camp and any workawayer who is lucky to be accepted will be expected to show common sense, be motivated, and be able to work on their own accord. It really is a fascinating place… read more animals everywhere and that includes inside the camp. We seen lions,leopard,hippo,elephants,snakes,wild dogs and much more. If you dont like nature dont apply to come here. You will be well looked after here Andy and Libby reward hard work it really is that simple. Their cooking is different class you will get really nice food. We stayed in a tent then a chalet which was nice and comfortable. Our work included building an ensuite in the chalet, building a storage unit consisting of concrete base with a wooden structure and a metal sheeting roof. Also some demolishing work and painting. When they were busy we dealt with clients checking them in, taking payments and basically making sure they were happy. Andy gave us the use of his pick up to go on game drives every day we seen animals it was incredible. This place was like a dream for us it may not be for everyone but these 9 weeks will live with us forever. We hope to go back again and help these guys continue with the construction of another few chalets. 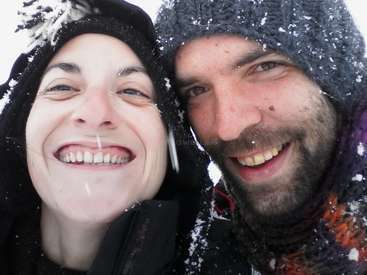 We will never forget Andy and Libby so friendly and generous and we wish our new friends all the best for the future. We had the most incredible time as workaways here. The camp is stunning and it was amazing to be living and working truly in the heart of the Kafue bush. There is plenty to do and it was quite the adventure - wildlife galore! Andy and Lib looked after us very well and we ended up getting engaged there, so it will always hold a special place in our… read more hearts. I had a once in a lifetime experience working on Andy and Libby's project. To be in such a wonderful environment, with wild animals all around was truly amazing. I'm so glad that I had the opportunity to contribute in some small way to helping the guys see their dream finally realised. We did work long hours, but on such a worthwhile and truly… read more memorable project, it was worth it. Waking up next to the river, the sound of hippo's, monkeys, all manner of birds and even the odd lion popping in to say hello. I will always remember my time in Kafue and the wonderful people I met. Thankyou guys for letting me be part of your life, all be it for a very short time. Best of luck when the lodge finally fully opens. It's going to be a must go spot for the true nature lovers of this world. Amazing!! I spent 3 beautiful weeks workawaying here. 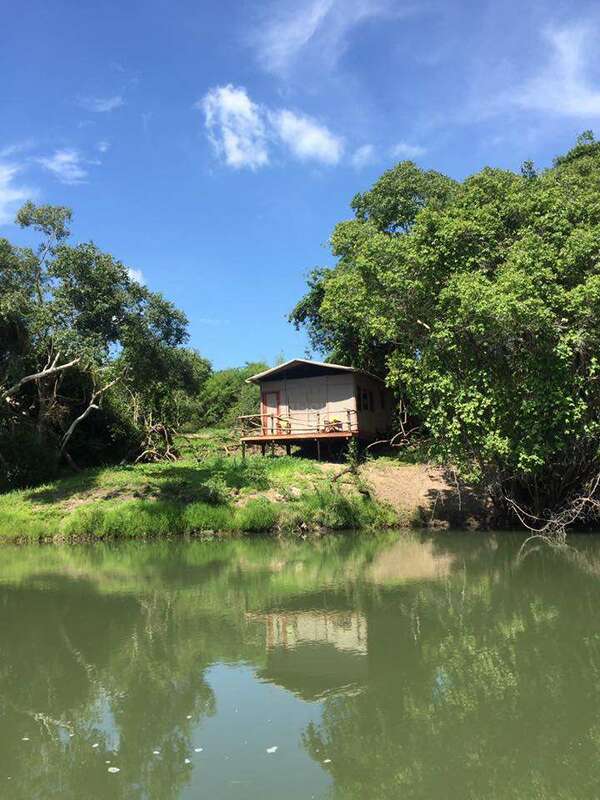 The surroundings, the working environment, the pase of the everyday life in the bush, the casual encounter with wildlife, etc. made my stay an unforgettable experience. Special comment of course on Lib and Andy, a sweet and loving couple that made me feel not only at home but also part of… read more their magic project. Caring, knowledgeable, interesting, dedicated hard working people and more that you will find out if you have the chance to volunteer with them. For the sake of future workawayers and in other to leave a fair reference you will have to take into an account that you will be exposed to long working days. Having said that I must also add that the tasks to be carried out are comfortable and very enjoyable. I had a great time. Regarding internet connection don't forget that you are actually living in the bush with not electric power and where nature must be most important than tecnology. You will have fast WIFI when the generator is on (3hrs/day). 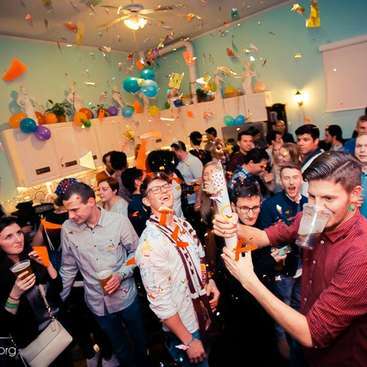 All in one, I highly recommended host for an incredible experience. I wd like to say thanks again from here to Lib & Andy. 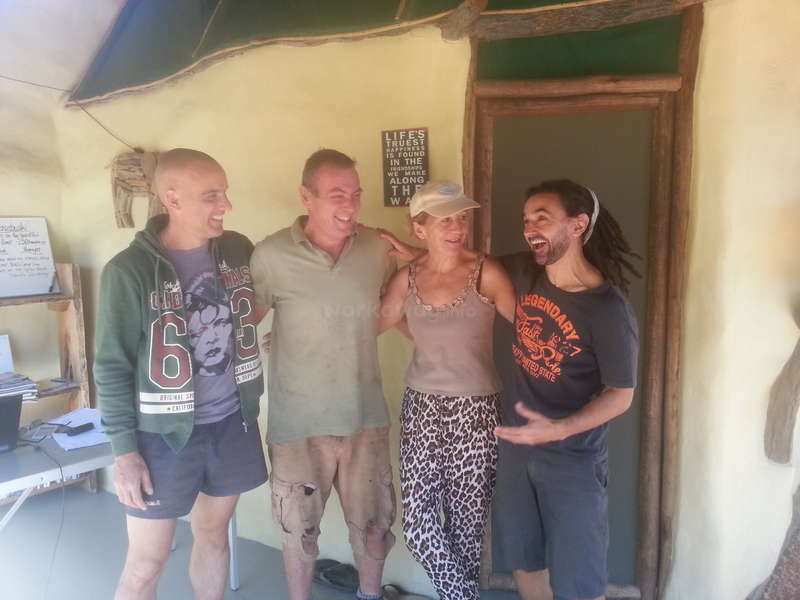 Andy and Lib, from Workaway hosts to Friends for Life.Many thanks for allowing us the opportunity to be part of your dreams in the most beautiful campsite in Southern Africa. Best wishes in completing the lodge and we look forward to visiting, rather sooner than later. Missing you and the awesome Kafue. 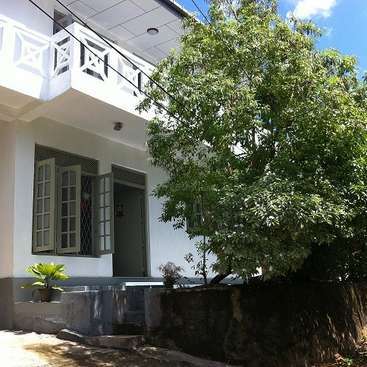 Help us with daily work in and around our guesthouse & English classes in Galle, Sri Lanka.